FREE CoverGirl Eye Shadow With Purchase! 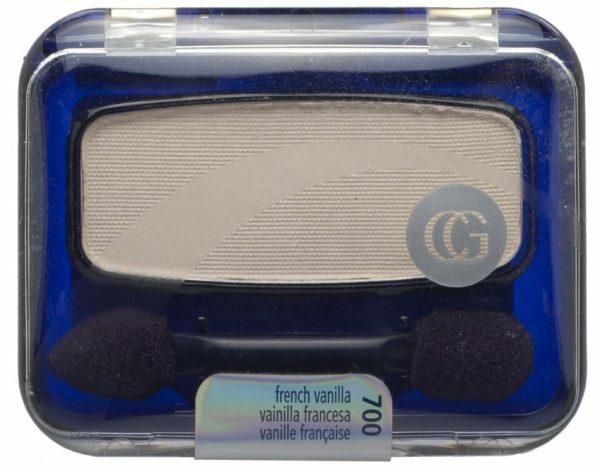 You are here: Home / Great Deals / Amazon Deals / FREE CoverGirl Eye Shadow With Purchase! Woo hoo! Amazon has released a new $1.50 CoverGirl Product coupon , which means we can pick up some FREE CoverGirl Eye Shadow ! CoverGirl Eye Enhancers in French Vanilla are priced at $1.14, which means they’re FREE after coupon*! Make sure you hurry before this coupon disappears! *This is an add on item which means you have to purchase $25+ to be able to add this deal on to your purchase. So, if you’re already buying gifts be sure to add this on and get something FREE for you, too!